I have been making my cinnamon rolls for years and all that taste them love them! I have passed my recipe on to my daughters and they all make these cinnamon rolls too. 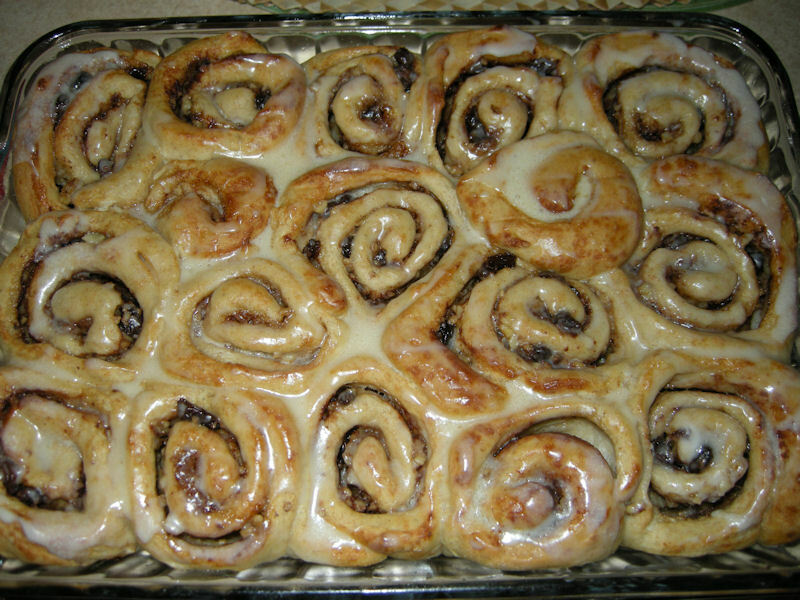 I posted my cinnamon roll recipe in my Faith’s Place “The Recipe Box” so check the recipe out! ← Is there anything that never changes?? ?